Every state has its own unique heritage. OregonBiographies.com features interesting information on the lives of those with Oregon ties. Some of these individuals are little-known. Others are truly famous. Each has made a contribution, in his or her own way, to the rich diversity of Oregon history. 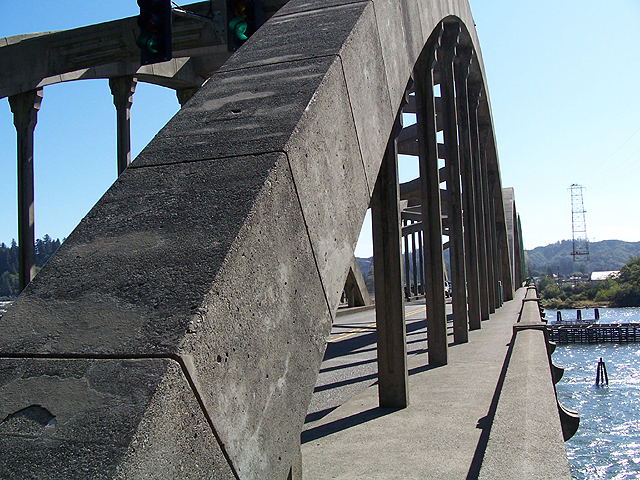 Oregon Biographies: A bridge to Oregon history.